Hastings residents have pledged £100,000 of a £180,000 target to fund the installation of Hastings’ first community energy project. The Ore campus of East Sussex College will host a large solar PV array, which is scheduled for installation at the end of February. The installation will be funded by the community and will allow the college to access lower priced energy. Community investors will receive a 5% return. 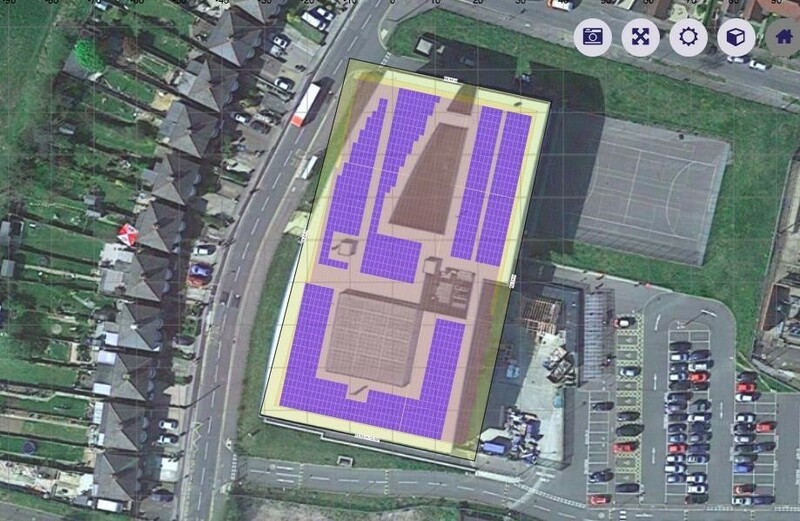 Energise Sussex Coast partners, Brighton Energy Co-operative, will install the solar array. 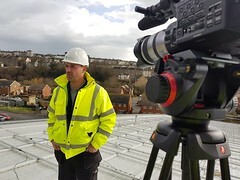 By investing in the project people become members of Brighton Energy Co-op. Members are given the opportunity to ring fence their investment for Hastings projects only.